Bricks 4 Kidz after-school programme is all about providing superior quality educational play to your child by using the massive popularity of LEGO bricks. 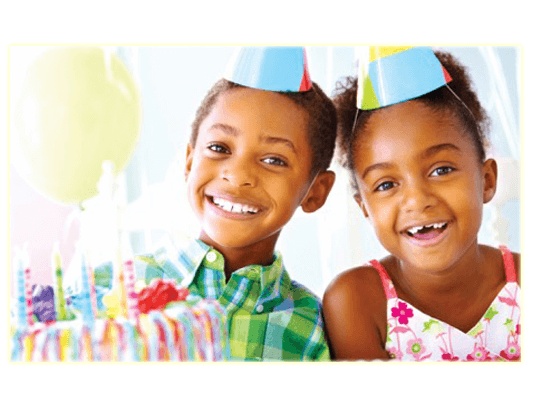 Each and every class will widen child thinking ability, enhance the experience and deliver immense fun. 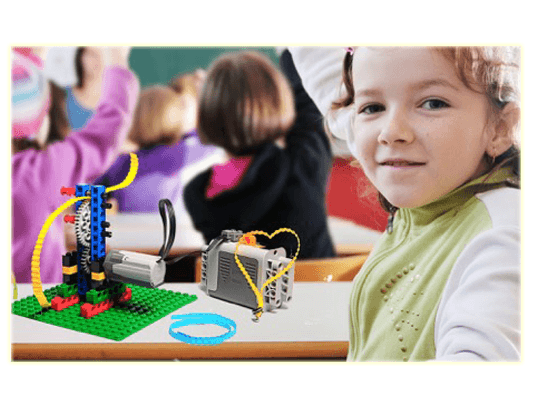 Our In-school workshops prime objective is to deliver quality educational play by using the innovative approach i.e LEGO bricks. 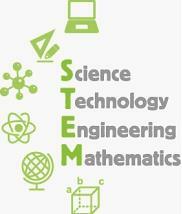 The gist of conducting in-school workshops is to create the favorable learning experience for the students. Our camps are an engaging way for your little runts to have unlimited fun during their school holiday breaks. 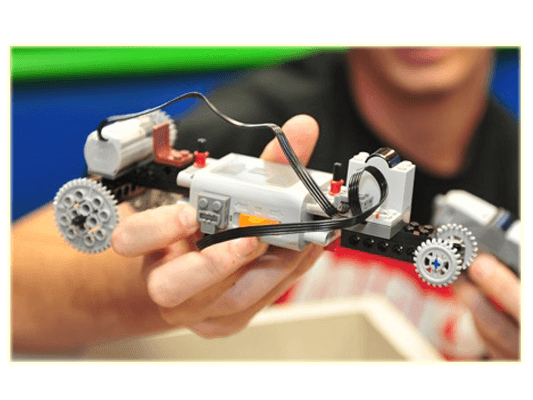 By using the Lego Singapore bricks they will dwell deep into the world of architecture, engineering, play amazing games and also build the astounding designed models. 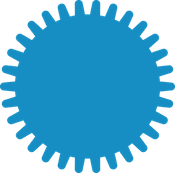 Click to view our current classes. 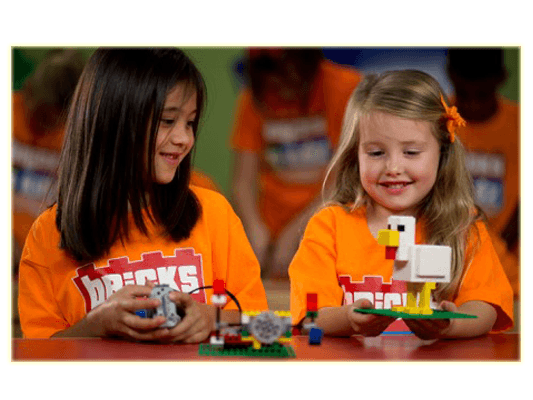 We learn, we build, we play… with LEGO® bricks! 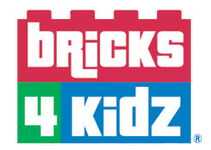 Bricks 4 Kidz is the highly popular children’s edutainment program from the United States is now in Singapore!Bricks 4 Kidz offers an unique educational LEGO® bricks model building for children between the ages of 3 to 12 years old. 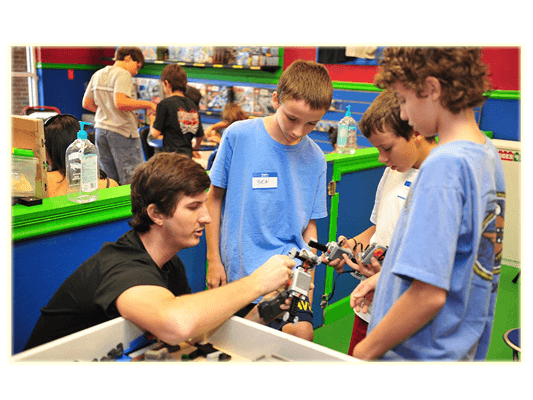 Both children and their parents can benefit from a host of education programs built around the company’s proprietary model plans, designed by engineers and architects, with exciting themes such as space, construction and amusement parks. Focus & Attention: One of the keys to adopt structured thinking is the ability to think without getting easily distracted! Important to be able to identify & focus on things that moves the dial. Organizational Skills: Planning, prioritising and step-by-step processes are keys for any structured thinker. Discipline: A structured thinker adopts the practice of following a code of behaviour to tackle problems. Resilience: A structured thinker has the capacity to recover quickly from difficulties and keeps trying to get the best solution. It’s not a lesson. It’s not a school. There is no homework. 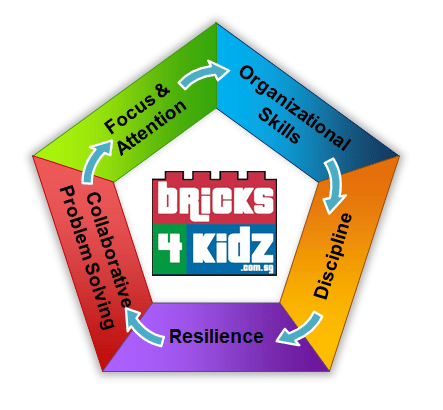 It is a creative environment where kids benefit intellectually through quality play and most importantly, fun!